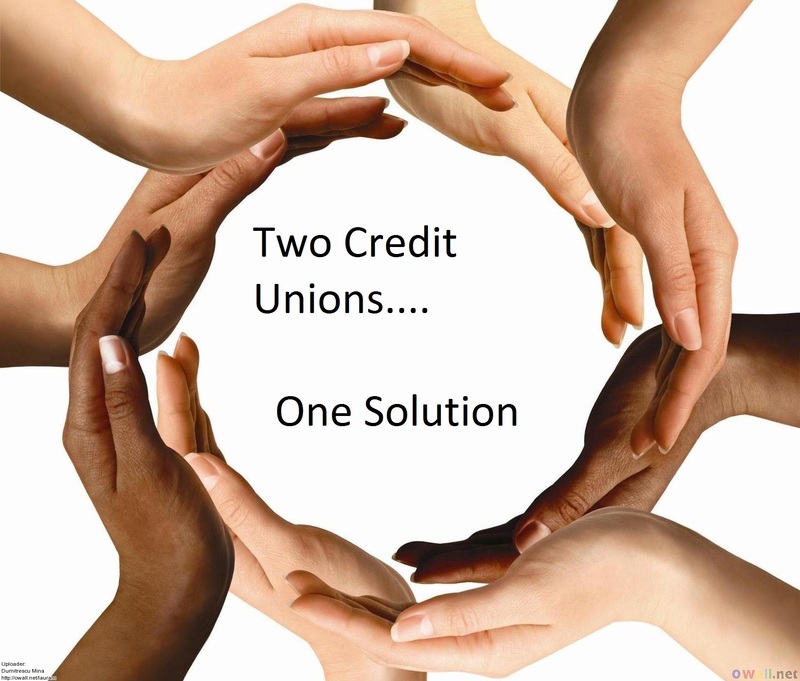 Thank you for choosing our credit union for your mortgage needs. Please provide copies of the following documents and send them with your completed mortgage application and signed Consumer Authorization. Thank you. If you are self-employed, receive commission income or own rental property, include most recent two years’ tax returns with all schedules. Copy of Homeowner’s Insurance with the name and phone number of your insurance agent. Name of institution, account number and phone number of your present mortgage holder(s).